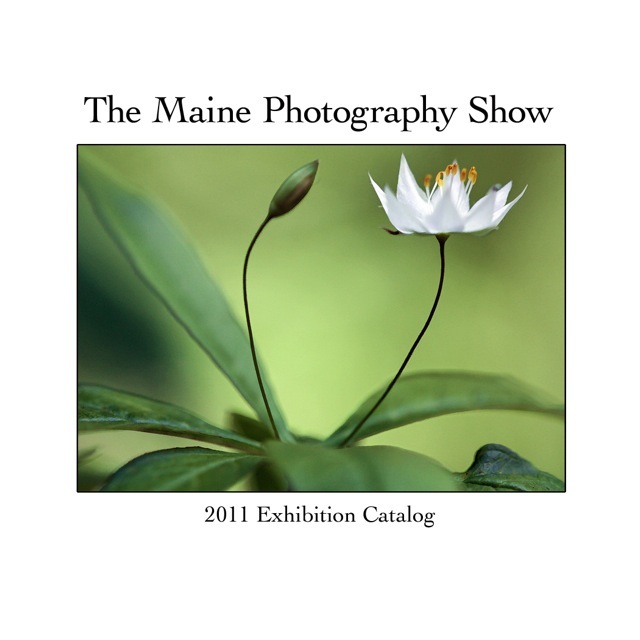 The Sixth Annual Photography Show opens April 16, 2011. The show will be open Thursdays through Sundays through May 7th. One hundred photographs will be on display chosen from over 575 entries. The show was juried by Master Photographer, Jay Stock, from Ohio. Cash prizes will be awarded to 12-15 photographers in four different categories; color, black and white, student, and this year’s theme, Working People.